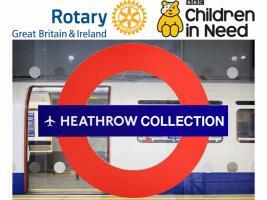 This year Rotary is aiming to raise £125,000 for Children in Need by June 2019. YOU TOO CAN HELP! 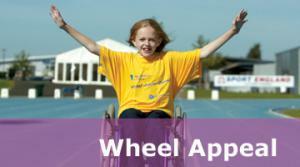 As part of the London 2012 Legacy, clubs throughout the country engaged in Rotary WheelAppeal with WheelPower, based at the Home of the Paralympics in nearby Stoke Mandeville. Over £23K was raised in our District. The increased awareness of this life-changing work has led many Rotarians to continue their support, and in June 2015 WheelPower became an official Rotary Partner. Help Pudsey fly through the roof! 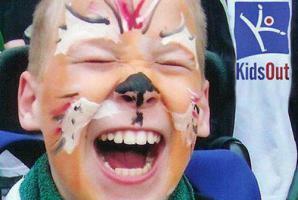 Raising awareness and funds for WheelPower through Rotary Wheel Appeal and having some fun while doing it! Coram Life Education Centres use interactive mobile classrooms to teach positive health messages to school children to help them make smart choices as young people.